This oil-free fluid with a special yeast extract removes the oily shine. 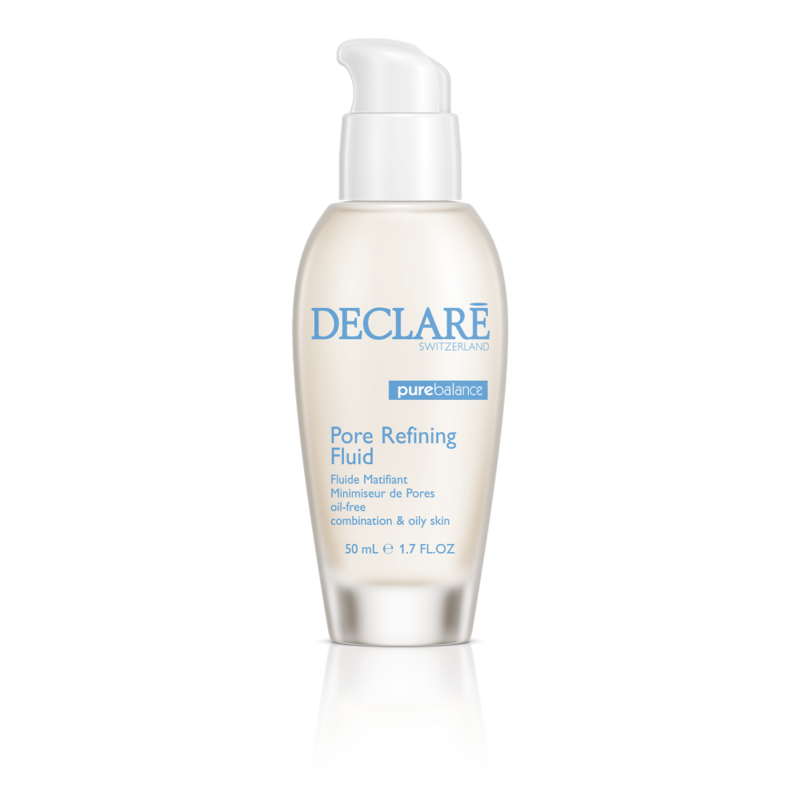 The immediate astringent effect thightens pores and refines the texture of your skin. When used regularly, your skin becomes clean and clear, with a fresh, matte finish. Apply onto cleansed skin. As an intensive treatment, use once a day over a period of 3-6 weeks. For preventive purposes, use 2-3 times a week. Use alone or follow with Matifying Hydro Cream (day) or Skin Normalizing Treatment Cream (night).